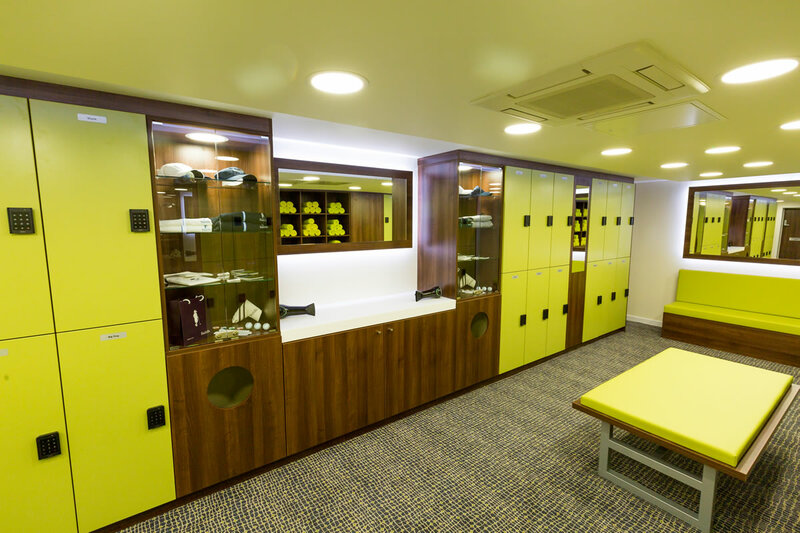 Complete specialist shopfitting services from one of the county's best and most experienced providers, dealing with complete shopfitting and retail designs throughout the UK. 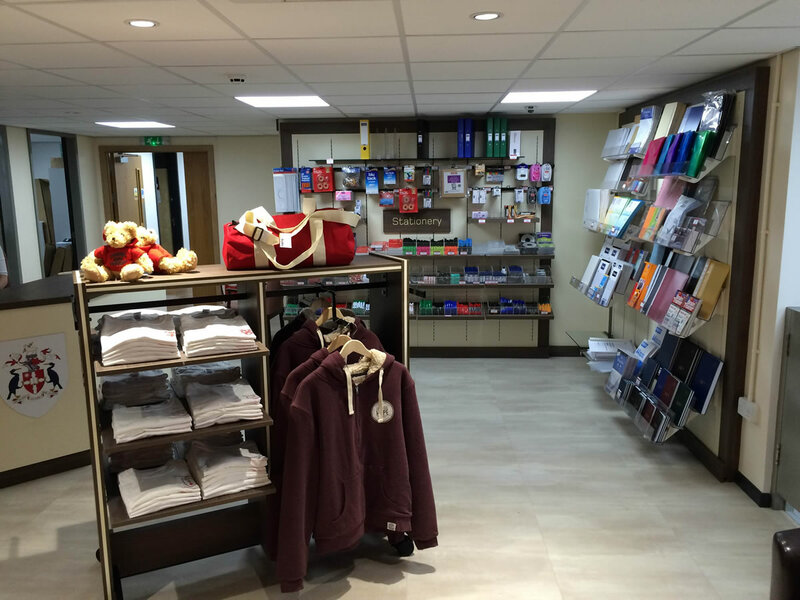 We only do larger-scale, complete projects and do not supply shopfitting equipment to the trade. 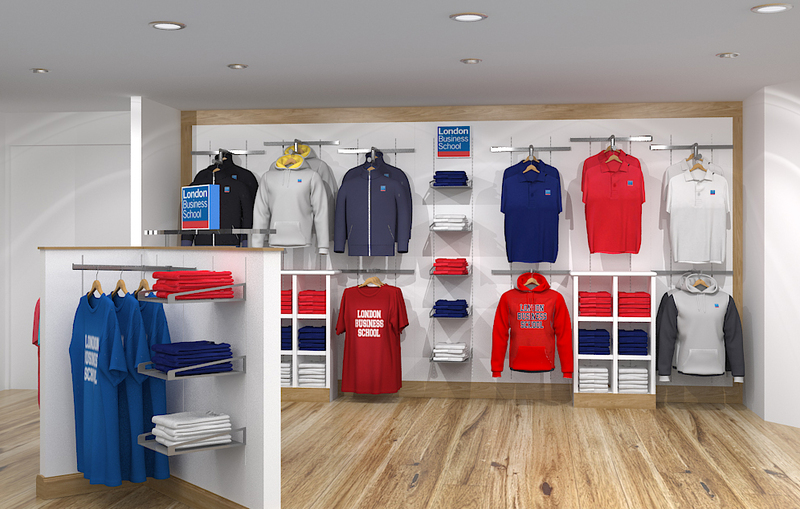 Whether it’s a refit or new design, for an established Jewellers or a new Sports Shop our designers are able to provide the most up-to-date and cost-effective total shop fitting solutions.